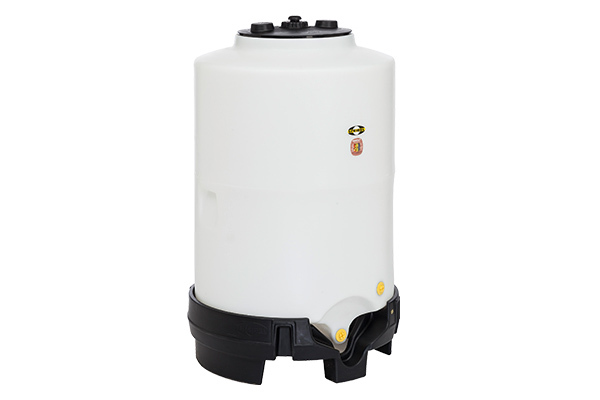 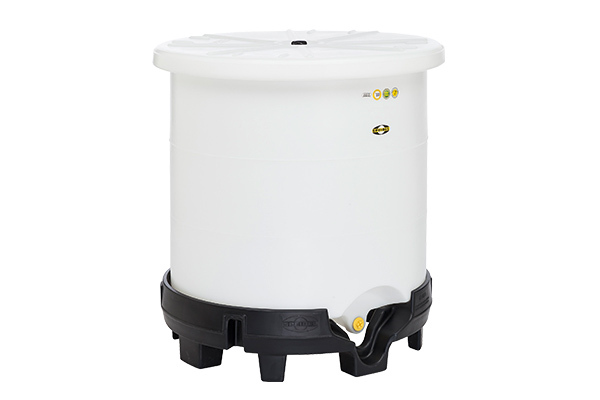 Speidel's plastic barrels are suitable for storing and transporting larger amount of liquids. 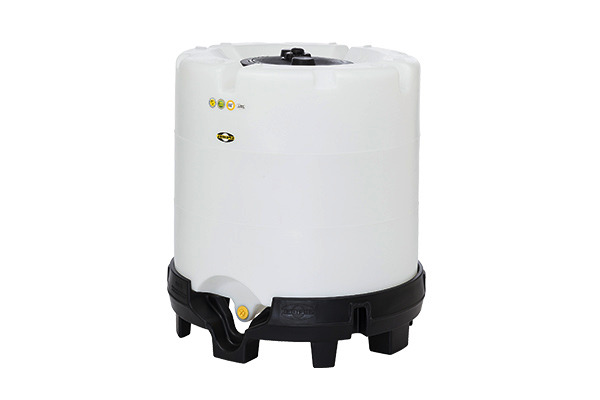 Barrels are made of high quality food safe and UV resistant PE material which is natural-coloured and has no pigments. 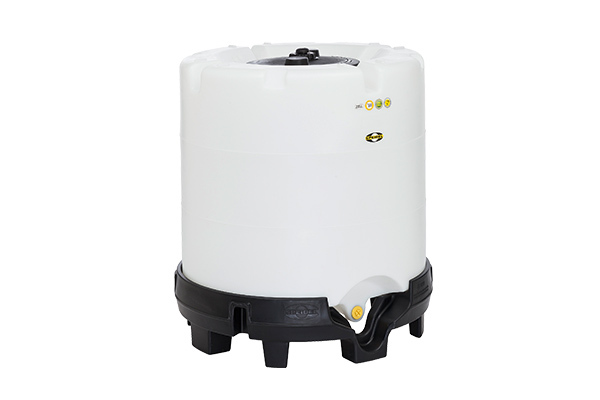 The outlet in the bottom allows for the barrels to be entirely emptied without tilting. 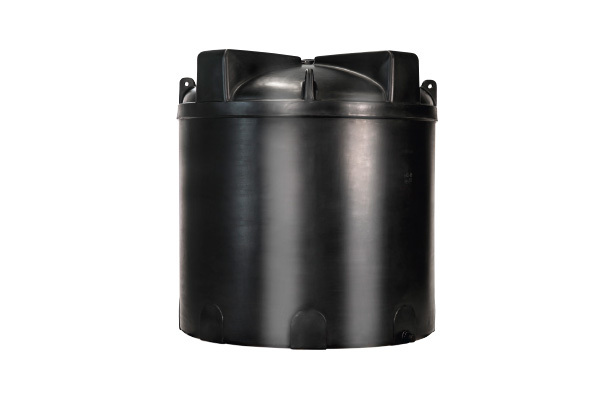 Working with barrels is facilitated through easy transport and easy cleaning of the smooth inner surfaces.